It's been a long week. Earlier today, during a five minute break, I posted five albums every teenager should listen to. After some reflection I realized that 3/5 were actually compilations, and not studio albums. If we're going to force teens to listen to five albums recorded prior to 1980, let's make 'em listen to proper studio albums. Here are five studio albums teens should be force fed. OK. 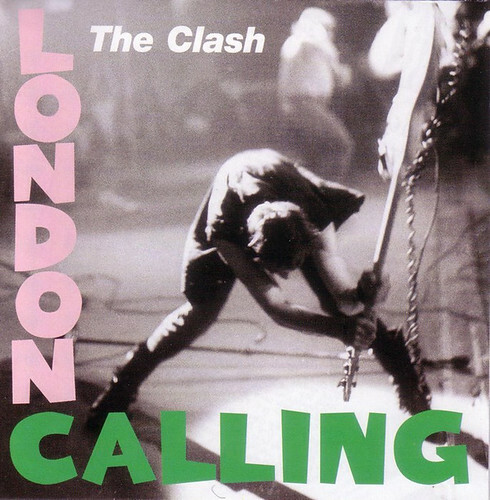 Dropped the Stones, kept the Clash. Still no Supertramp. But, I can live with the final selection. My wife will be happy you added AC-DC. And still no Elvis. 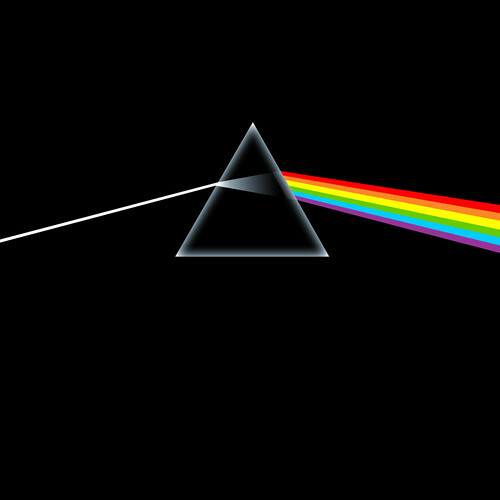 I don't own a single album on that list, though I have a burned copy of the Dark Side Of The Moon dubbed over the Wizard of Oz. Have them all, twice, 2, three times. A 5 and 1/2 would really need to be a Supertramp cut. Take Zeppelin out and put in Pet Sounds, Bono once said that it was U2s goal to write a song as beautiful as what Brian Wilson wrote on Pet Sounds. Good list I have them all. Breakfast in America would make the top 10. Dylan, Blonde on Blonde - it blew my mind, and still does. I'm happy the Beatles got on the list. 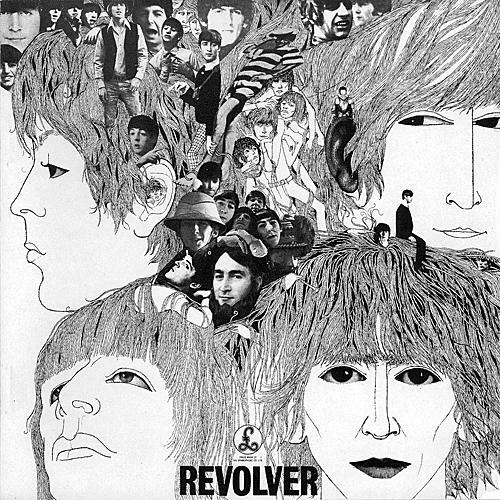 The White Album or Abby Road could be interchanged with Revolver without argument. 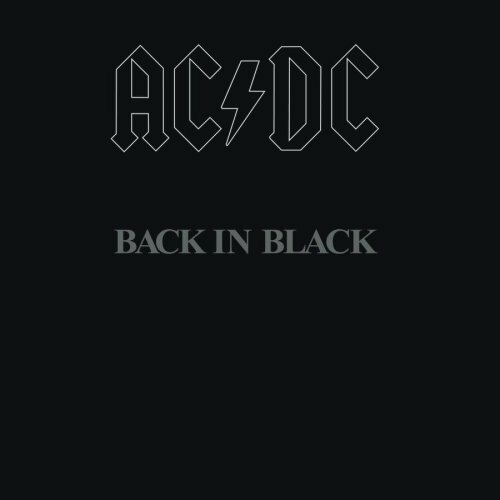 AC/DC is our difference in taste - it is the music I would not force feed any child, unless they are bulimic. Led Zepplin stays in! 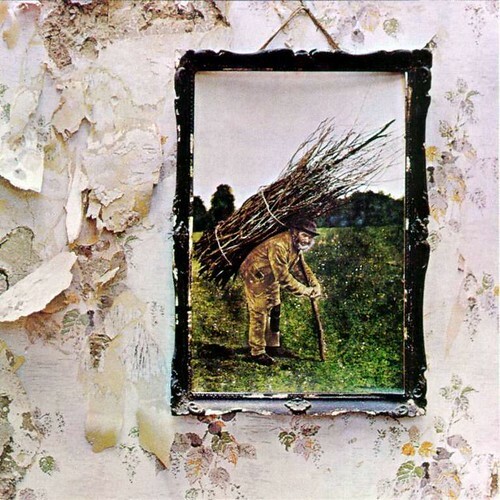 There's no way anyone should be without a Zepplin album. The Who's Who's Next should be included. It was their fifth album and includes Baba O'Riley, Behind Blue Eyes, Bargain, Love ain't for Keeping amongst others. Since a cop in New Jersey arrested Bob Dylan in New Jersey for suspicious activity recently, I think a Bob Dylan album should be on the list of essentials. My personal favorite is Desire, but At Budokan (is it studio albums only?) or Blonde on Blonde would be at the top of the list as well. I will happily fight anyone who says Tom Waits shouldn't be on the list! Heartattack and Vine, Swordfishtrombones, Real Gone or Orphans are my favorites. The Beatles must be on the list: Abbey Road or Let It Be are as good as Revolver. Just tell them the best music was made before they were born! Damn, that comment of mine got through my spam filter. I think it's unfortunate that you're limiting to before 1980... yes, there was a TON of must listen good stuff, but there's also a TON of stuff that teenagers JUST discovering music haven't been exposed to. This includes stuff from Nirvana, Pearl Jam, REM, Daft Punk, Green Day, and tons of others that have produced great albums in their own regard... part C to this list ;)? no one should be/ needs to be force-fed music. Strangely, radio's response to this proliferation has been to become more conservative, and in doing so, it does a disservice to the music industry. Retro-minded stations like JACK and Q107 do nothing to promote the continued survival of the industry by playing songs we've heard a million times before from records we bought 20 years ago. CanCon regulations, initially devised to expose emerging homegrown talent, can now be satisfied by dropping the Hip or side one of 2112. And given that the careers of most Edge-endorsed alterna-rockers last about as long as their target listener's first sexual encounter, it's not exactly inspiring band loyalty among a new generation of music fans. Anyone remember Eve 6? Mudvayne? No wonder kids today would rather buy video games.